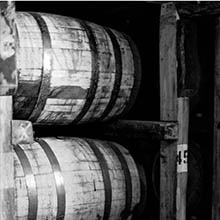 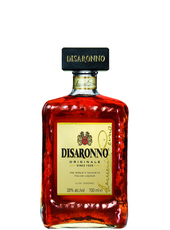 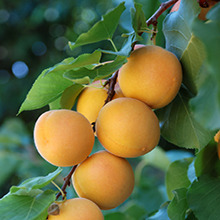 Bourbon’s sweet notes are lifted and amplified by amaretto’s almond flavours. 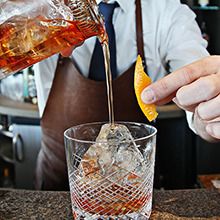 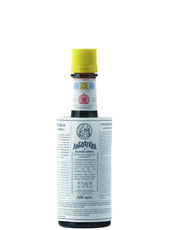 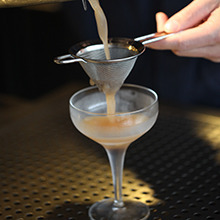 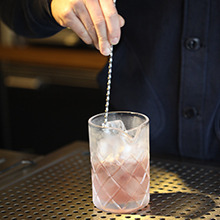 For a slightly drier, more complex version of this drink try a Toasted Almond Old Fashioned. 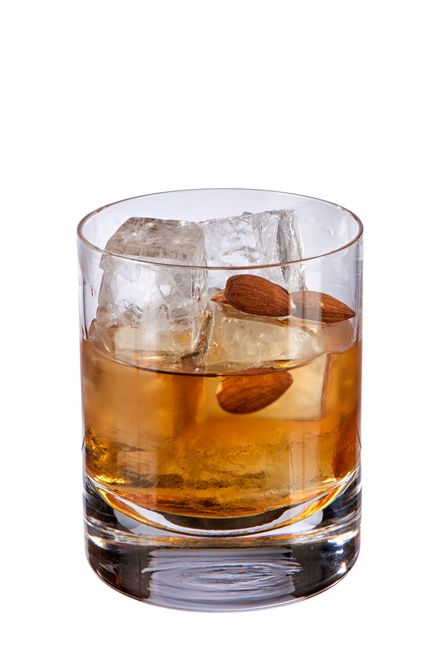 There are approximately 209 calories in one serving of Almond Old Fashioned (bourbon based).